Wasn't the original title of this book Ten Little Indians, and then changed to the current title once the PC movement swept through? Or maybe I'm just thinking of English titles vs. 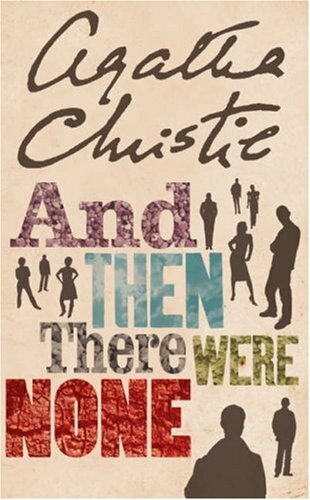 US ones...at any rate, this is one of only two Agatha Christie books that I have read in my life. I vaguely recall liking it but I don't remember much specifically about it.